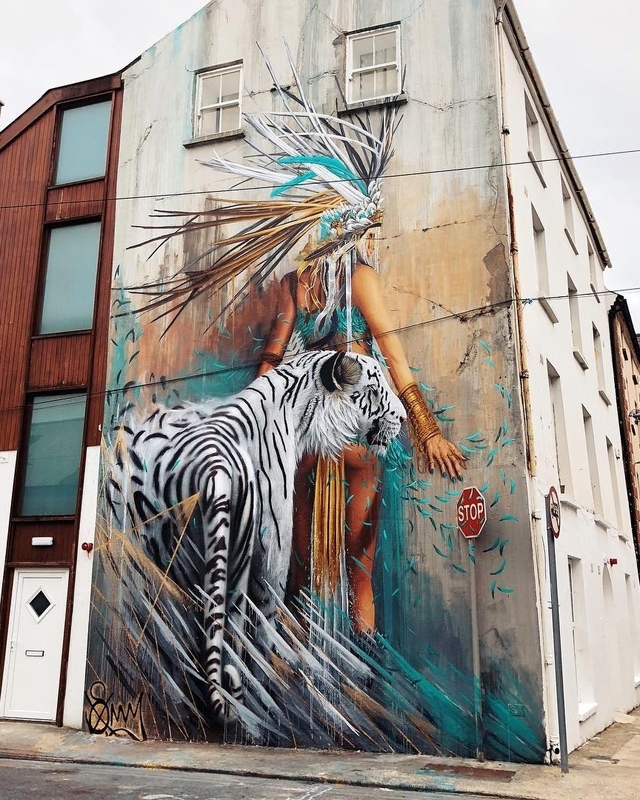 Waterford, Ireland: new piece by Sonny Sundancer for Waterford Walls. 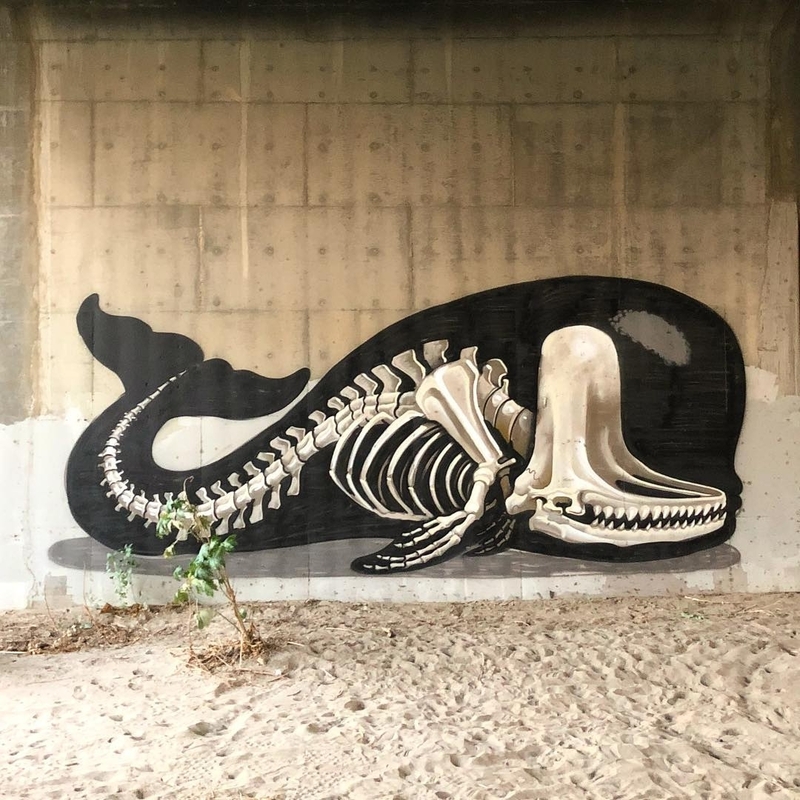 California, USA: new piece by Nychos. 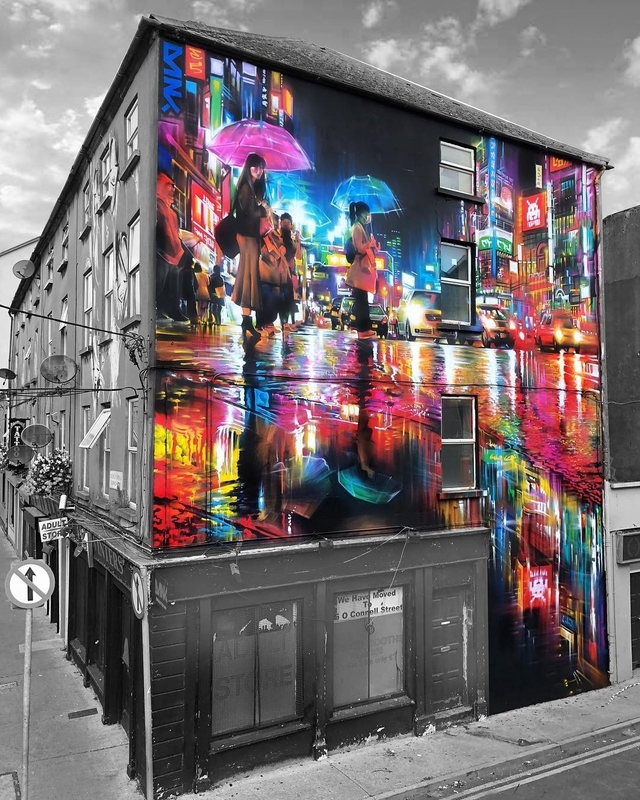 Waterford, Ireland: new piece by British artist Dan Kitchener aka DANK for Waterford Walls. Tutti belli, ma l’ultimo è… niente male.